NASA announced Monday the next step in its plan to launch American astronauts from U.S. soil, selecting three companies to conduct activities under contracts that will enable future certification of commercial spacecraft as safe to carry humans to the International Space Station. Advances made by these American companies during the first contract phase known as the certification products contracts (CPC) will begin the process of ensuring integrated crew transportation systems will meet agency safety requirements and standards to launch American astronauts to the International Space Station from the United States, ending the agency's reliance on Russia for these transportation services. The second phase of certification will result in a separately competed contract. "These contracts represent important progress in restoring human spaceflight capabilities to the United States," said Phil McAlister, director of the Commercial Spaceflight Development Division at NASA Headquarters in Washington. "NASA and its industry partners are committed to the goal of safely and cost-effectively launching astronauts from home within the next five years." 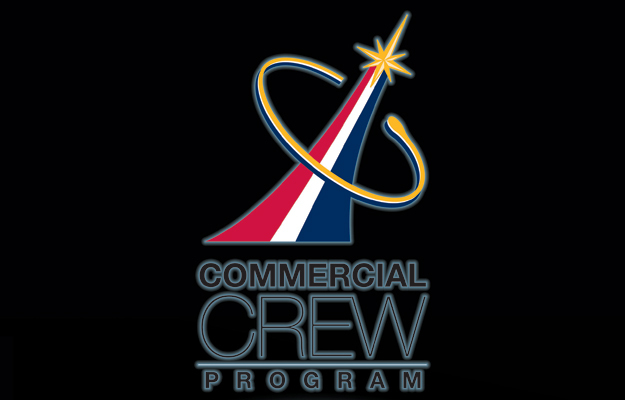 During the Phase 1 CPC contracts, from Jan. 22, 2013 through May 30, 2014, the companies will work with NASA's Commercial Crew Program (CCP) to discuss and develop products to implement the agency's flight safety and performance requirements. This includes implementation across all aspects of the space system, including the spacecraft, launch vehicle, and ground and mission operations. Under the contract, a certification plan will be developed to achieve safe, crewed missions to the space station. This includes data that will result in developing engineering standards, tests and analyses of the crew transportation systems design. "I congratulate the three companies for their selection," said Ed Mango, CCP manager at NASA's Kennedy Space Center in Florida. "This is the program's first major, fixed-price contract. The effort will bring space system designs within NASA's safety and performance expectations for future flights to the International Space Station." The second phase of the certification contract, expected to begin in mid-2014, will involve a full and open competition. It will include the final development, testing and verifications necessary to allow crewed demonstration flights to the space station. NASA is facilitating the development of U.S. commercial crew space transportation capabilities with the goal of achieving safe, reliable and cost-effective access to and from low-Earth orbit for potential future government and commercial customers. While NASA works with U.S. industry partners to develop these capabilities, the agency also is developing the Orion spacecraft and the Space Launch System (SLS), a crew capsule and heavy-lift rocket to provide an entirely new capability for human exploration. Designed to be flexible for launching spacecraft for crew and cargo missions, SLS and Orion will expand human presence beyond low-Earth orbit and enable new missions of exploration in the solar system.